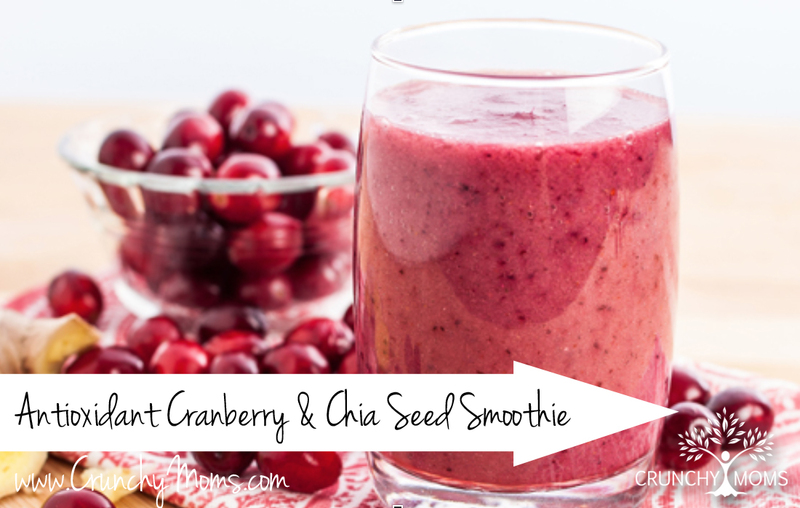 This antioxidant cranberry and chia seed recipe is so delicious you’ll want to have it over and over. It takes just a few minutes to pop into the blender and serves two. Pour in a short glass and serve.